LA Times Daily Sudoku July 16 2018 Answers. Fellow visitors of our site. After many requests from our loyal visitors we have decided to post also the Daily Sudoku Puzzle Answers on our site. 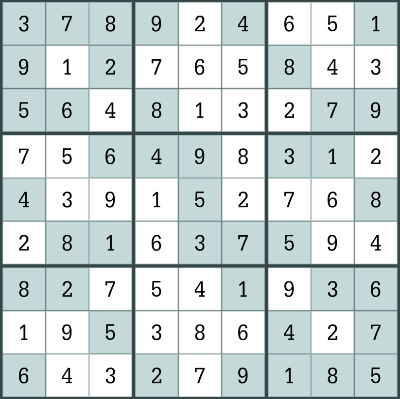 If you are an avid player of Sudoku puzzle now you will be able to find the solution on our site as well. Simply click on the Daily Sudoku link and every single day you will find the LA Times Daily Sudoku Answers. The solution is 100% true because it is solved by our best Sudoku player Mr Jeremy Hayward.